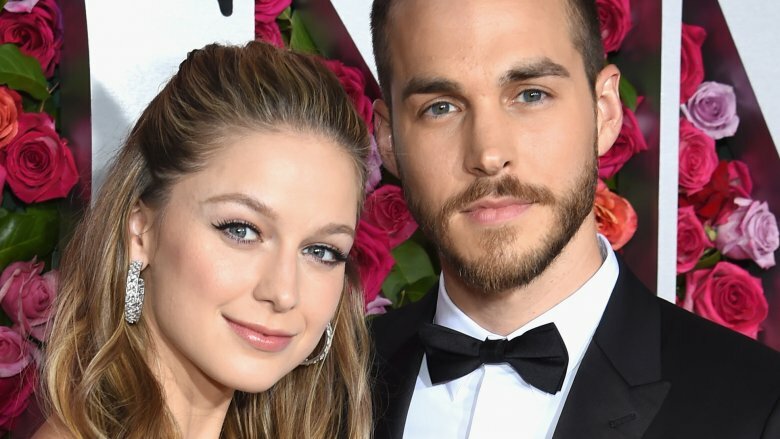 Actress Melissa Benoist, who stars as superhero Kara Danvers on The CW’s Supergirl, announced her engagement on social media. Benoist’s brand new sparkler was designed by Jennifer Meyer, as noted by Benoist who tagged her ring with the jewelry designer’s Instagram account. According to Brides, Benoist and Wood have largely kept quiet about their relationship, though they have posted photos of one another on Instagram. Benoist’s future wedding to Wood would mark her second marriage. She was previously married to her Glee co-star, actor Blake Jenner. Benoist and Jenner, 26, finalized their divorce in December 2017, after four years of marriage (via TMZ). Congratulations to Benoist and Wood on their engagement!